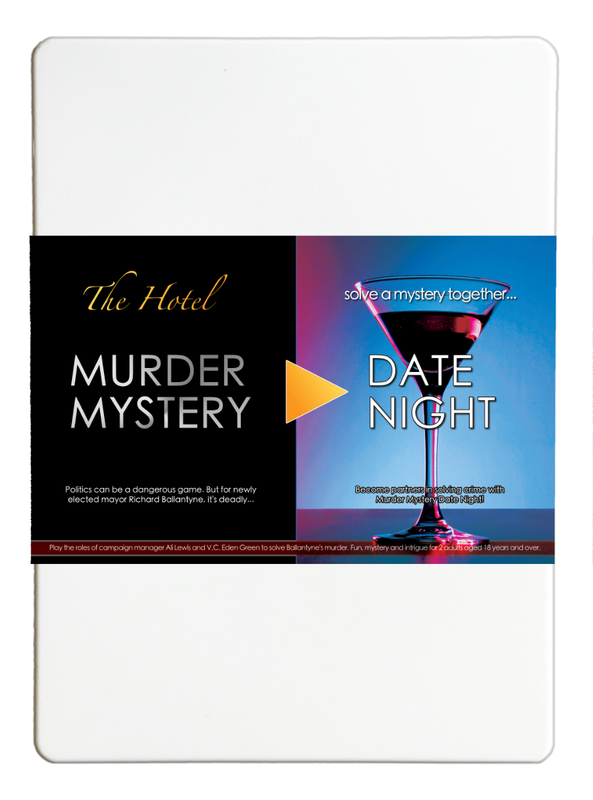 Murder Mystery Date Night : The Hotel - �.99 delivered. 8 of us dressed up on New Years Eve and played Murder at the Manor. Great fun for everyone and a good way for the group to get to know each other.